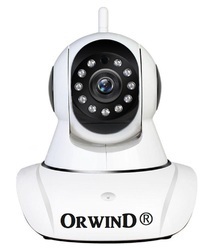 - Network Speed Dome camera is used at Highway to cover the target length facility by using Pan, Tilt and Zoom functionality. 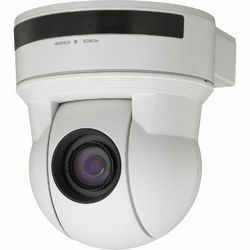 We take pleasure to introduce ourselves as one of the renowned firms for providing the best-in-class range of PTZ Camera. We want to our ProgRes Camera CF series.It is fits easily into any Laboratory with IEEE1394 firewire and C-Mount each camera easily connects to any computer and microscope. These ProgRes CF models are suitable for all contrast methods in light microscopy.